This is the summary of consumer reviews for GoPro HD HERO Naked Camera. 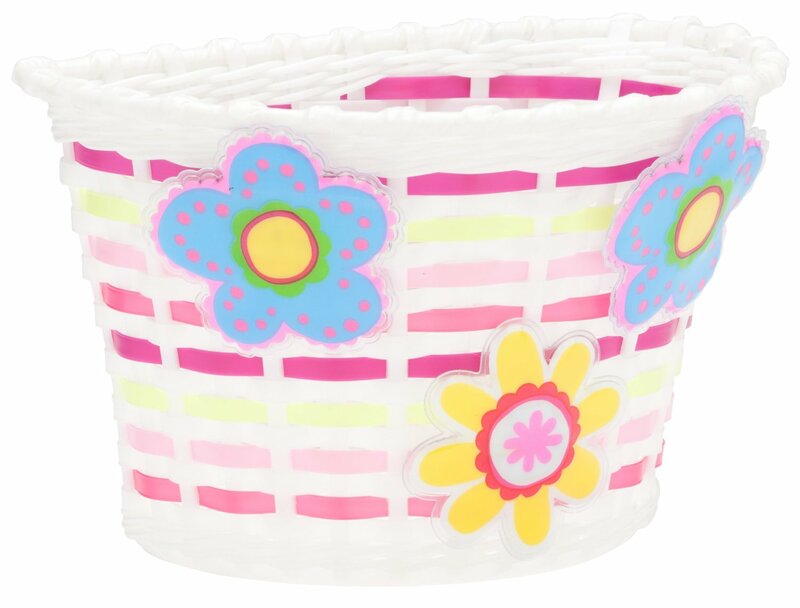 The BoolPool rating for this product is Good, with 4.00 stars, and the price range is $130-$215. 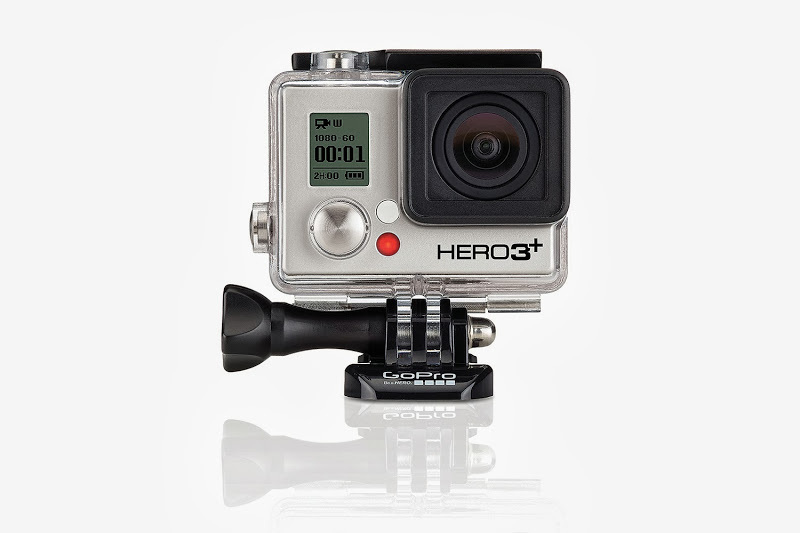 GoPro HD HERO Naked camera is the world's most advanced line of on-board, full HD 1080p cameras designed to be used during sports and outdoor activities. 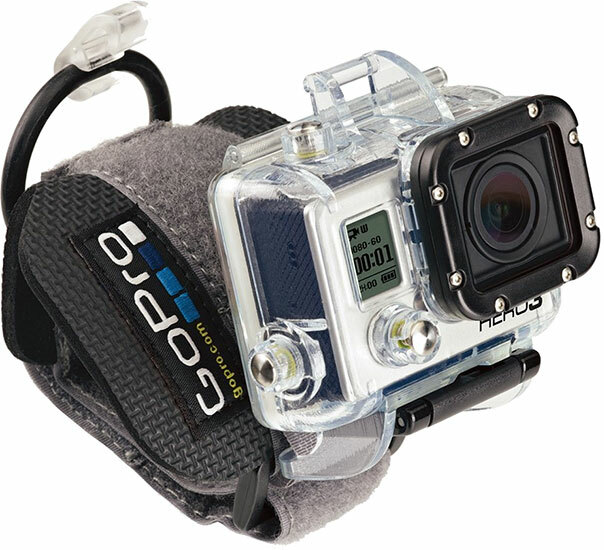 It is waterproof and great for underwater and above water videos. 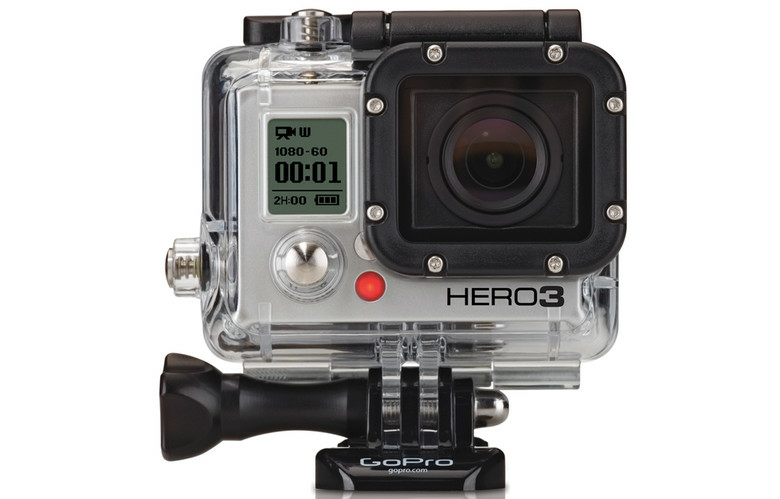 GoPro HERO Naked is easy to use and captures good quality videos, hands-free, while users stay focused on their activity. The camera is lightweight, compact and has sturdy and durable quality construction. The camera can be mounted on cars and motorcycles. 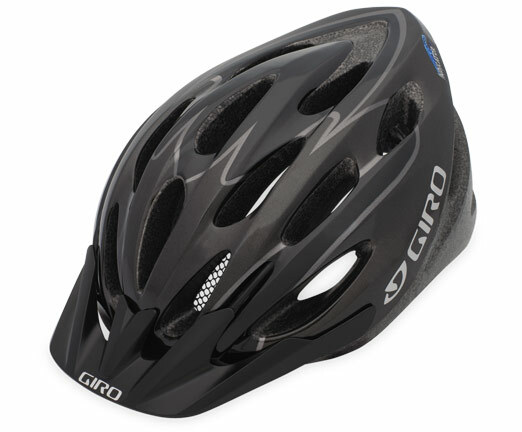 It can also be used for sports like skiing, snowboarding, cycling etc. Some users complain that this camera does not work most of the times. Customer service of GoPro is not liked by some users. The camera does not record audio properly and can have problems with focus underwater. Some extra investment is needed in different mounting systems and mounting instructions are not adequate. Users also complain that not all SD cards work with the camera. Users recommend buying more storage and extra battery packs for this camera. 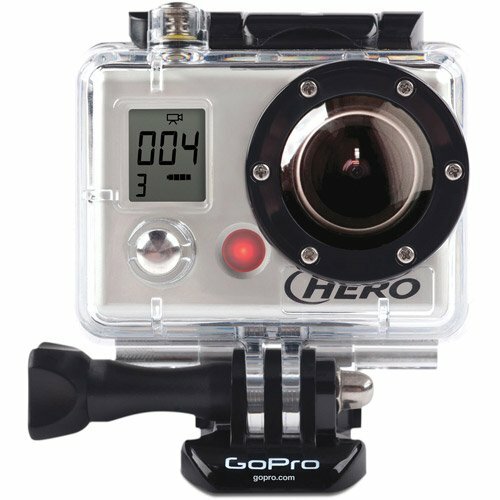 Overall, GoPro Hero Naked camera is competitively priced and is good choice for recording different sport's most exciting moments in professional quality HD video. 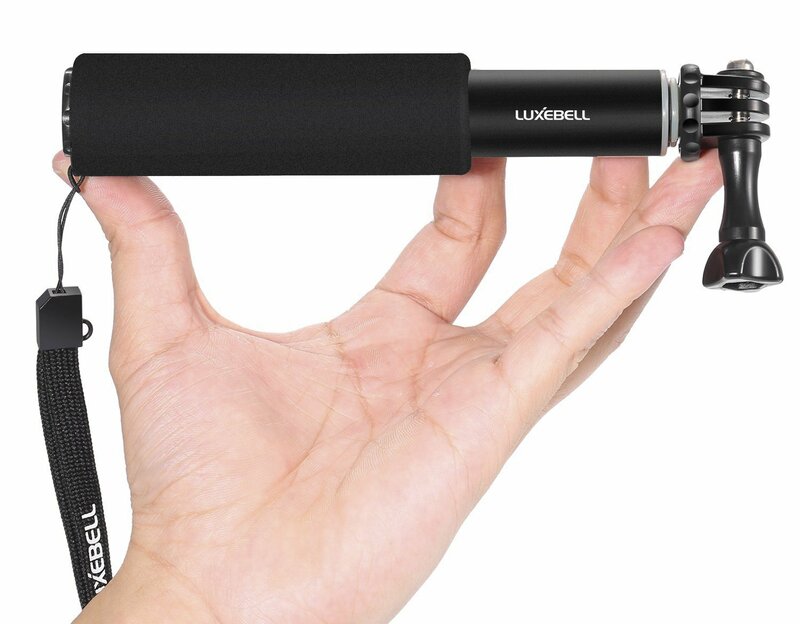 I'd recommend if you're planning on shooting lots of video without a place to charge, buy the extra battery. But ive taken really good videos with this camera, and ive seen it on high quality video tv shows. I also would recommend buying the 32Gb SD card, perhaps 2 so you've lots of storage media if you take lots of video. 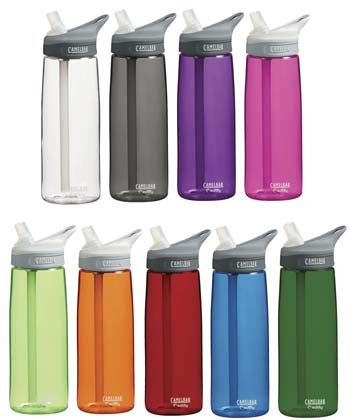 It's extremely durable, completely waterproof, and the video quality is fantastic. The video quality is amazing with this camera. In both cases, the mounts work as well as the camera. The camera has multiple settings for video quality. I bought a top-of-the-line Kingston SD card from Amazon for about $65, which probably gives me more video time than the battery will last!. It worked once on my road bicycle commute,but hasn't worked since then. None of the buttons work nor will it turn on. Gopro wanted to argue that it was me buying a poor quality SD card yet i bought it from them WITH the camera. Waiting on a Class 10 card to see if that makes it work. Doesn't work straight out of the box. I can't review the camera because it doesn't work. I got the camera to work but when I put the bacpac screen on the Go Pro, the camera wouldn't work anymore. Buy ANYTHING but a gopro, they wont warranty thier own garbage. I played around with the suction mount on my car and also was amazed at the video quality. Directions say you can't mount it upside down and capture video, but the firmware update still isn't out. Also includes shots of the mounts. Awesome full HD 1080p video. So far, I've used this go-pro for vehicle videos driving cross country, getting great shots of scenery mounted on top of my car. Completed my first test ride with this camera mounted on my motorcycle. Tons of cool features (self time, interval pictures, multiple video modes). The mount kit was incomplete-. Video is awesome, in all of the modes. This camera is the standard for fun video (and still shots). This camera impressed me with it's sturdy construction quality and video quality recording. The picture quality is better then the original but no where near the Quality of Video Gopro ADVERTISES on their web site. I got a 32gig card for it and when set to low quality(which is still good quality) I can get 2.3 hours of video from the camera. Video was clear at speed down black runs, very nice quality. The quality can't be beat though. Personally, I use it for auto racing, snorkling, mountain biking, ski/snowboarding, etc. The Hero does all of that great, but the video quality is poor. I've to give credit where it's due the video quality is amazing for such a little device. The audio quality is horrible. I've to say I'm impressed by the quality of this tiny go pro camera. My recommendation: unless you're exclusively filming in bright light, and don't care much about video quality, stretch your budget a bit and go for the Hero2. Go Pro's wide-angle and 60p mode offer unique advantages for POV action video ABOVE WATER. Google "GoPro Flat Lens Fix" and you'll find posts about how the lens doesn't focus correctly underwater. What's neat is that there's an underwater flat lens housing that keeps the image sharp both above and below water. Now picture quality underwater is the same as above water. I found a few sites that detailed how to make your own 'flat lens fix' to correct everything (Look on YouTube and you'll see a bunch of videos showing the before and after fix videos). 1) The device comes with a waterproof case rated to 180', plus a wide-angle lens, which are intriguing features for a <$300 price. The best valued one is a german product called Goforfocus which is a flat lens which will replace the original lens to fix the focus problem. Luckily some RainX helps prevent water spots, and lens replacements are cheap, and easy to replace. I bought the motorsports mount but it came with a little stock mount and the little thing broke. I bought a 32Gig card and the mounting kit. Must use the case in order to mount. The waterproof casing, mounts, and devices all seemed exceptionally solid and well designed. I'm still learning to work with the controls to know that I'm actually capturing content while I ride my bike with it mounted with the optional handlebar mount. The mounting tips instructions were remarkably inadequate. The included suction mount is functional, but after seeing a few reviews on the RAM flexible mount, you'll want to invest in one of those after trying the GoPro mount for a few weeks, especially if you need to mount the camera at odd windshield angles. On a motorcycle the hard mount doesn't work well. The mounting we bought was from the GoPro manufacturer. The outdoor video is amazing. A little hard to figure out, and the videos don't look amazing, but they're clear enough. Even while riding dirt bikes the video came out smooth. Having something that captures 1080p video on bike, car and such makes it a useful addition to my video work. He's taken videos, skiing, biking, swimming. Take a look at these videos in HD. I've some bike ride, dog walking and some rabbit video that I need to edit to edit some nice videos out of. He'd to purchase QuickTime pro to edit the videos but they look awesome! 3-set video function (shows option). I ordered it with a couple of extra batteries, the LCD BacPac and a 32GB SD card. I ordered a 32GB SD card but haven't tested it with that yet. With 3 different SD cards, it'd stop recording within minutes, with the last purchase of Amazon SD products, it now usually lasts 15+ minutes on a good day. Now that I finally found a brand of SD cards it actually accepts it goes through different burn rates with the battery. I wasn't in a position to change the batteries, so I ordered the BacPac battery. The battery as shipped came charged so you can play right away. I even tried using another SD card and that didn't work. I was able to set the time and date, but as soon as I place the SD card into the slot, an error code "tEL" flashes on the LCD screen. My main complaint is that every ride, the camera finds yet another reason for stop recording or not recording at all. They promptly replaced the defective part and shipped it back to me in a reasonable amount of time.